Blue Metal Detectable Adhesive Bandages are ideal for people with jobs that involve food preparation, processing and hospitality. The bright blue color makes it easy to tell if a bandage has fallen off while preparing food or completing another task. Blue Metal Detectable Adhesive Bandages are highly visible so you will know exactly what has happened. 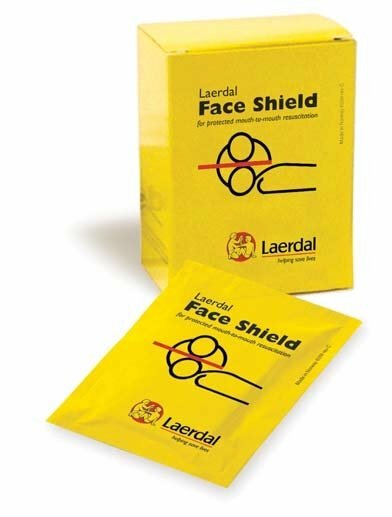 Made of durable, expansive, water-resistant materials, the Blue Metal Detectable Adhesive Bandages are made with non-stick island pads and metal detectable strips for optimal user experience. 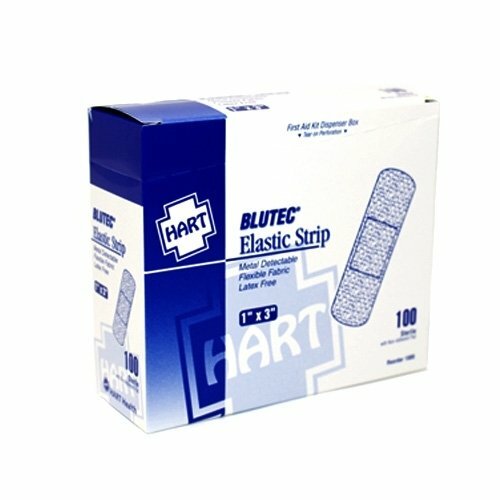 Thanks to the electric blue color, these adhesive bandages are incredibly easy to spot if they fall off, which is perfect for processing plants and other facilities that require metal detectable first aid products. 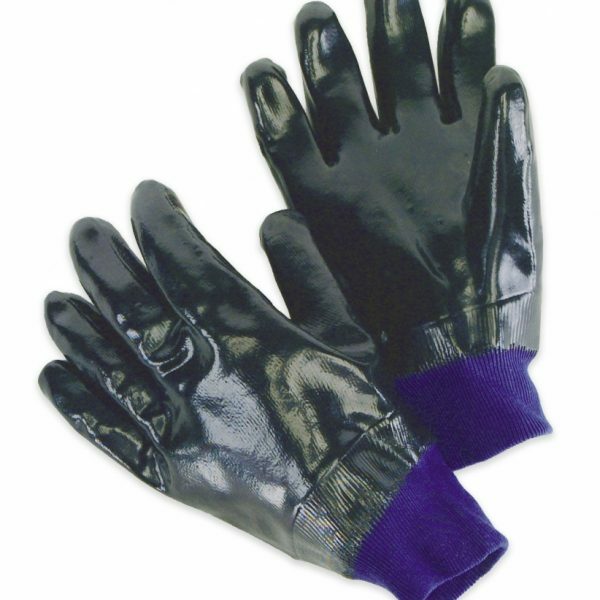 They offer maximum versatility and dexterity in all forms. 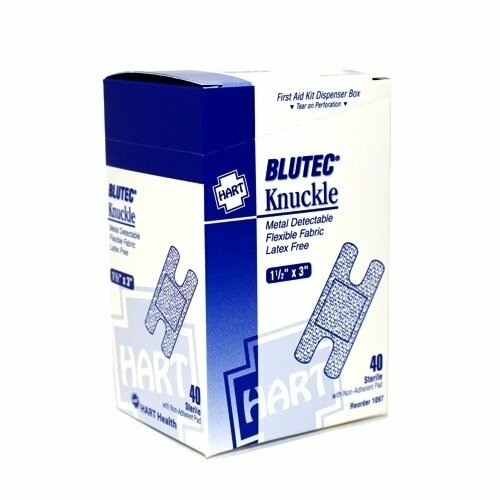 The Blue Metal Detectable Adhesive Bandages are available in knuckle, fingertip and traditional strip styles.